The LHA Board has confirmed the schedule for the Senior Cup Finals on the 6th/7th April that take place in Grange Road. A total of 10 finals are scheduled along with a ParaHockey event. 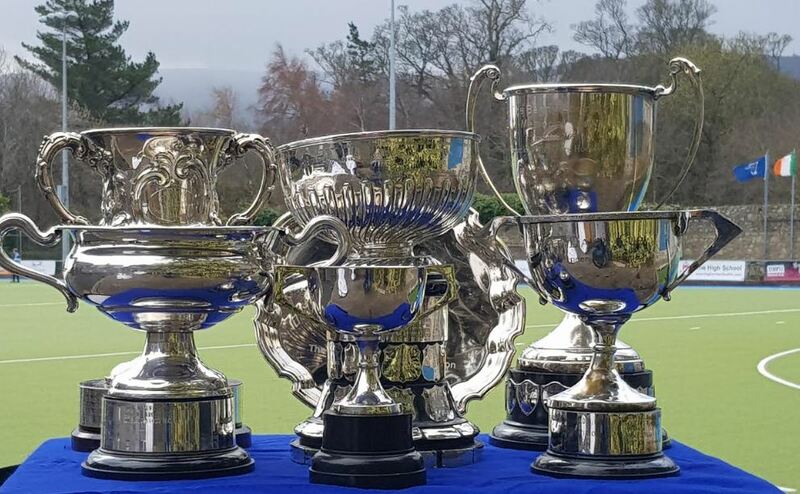 The finals are a great showcase event of hockey in Leinster and this year fifteen clubs will be represented in the matches. We're also delighted to have a ParaHockey event which will feature athletes from Monkstown, Three Rock Rovers, Railway Union and Loreto. Our thanks to the Ladies and Men's Committee for their tireless work throughout the season. The LHA Board has confirmed the schedule for the Senior Cup Finals on the 6th/7th April that take pl..